In his early years of exploring, Giovanni da Verrazzano explored places many people didn't want to go, like Egypt and Syria. 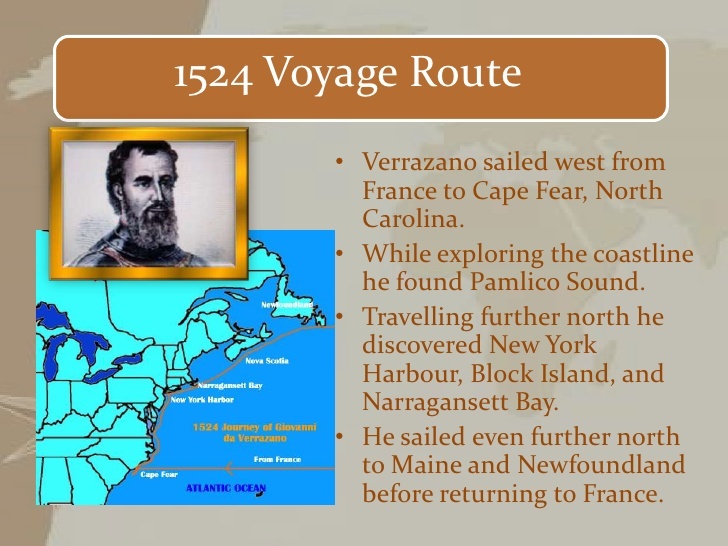 In his later years he became most famous for exploring the New York Harbor, Block Island, and Narragansett Bay. 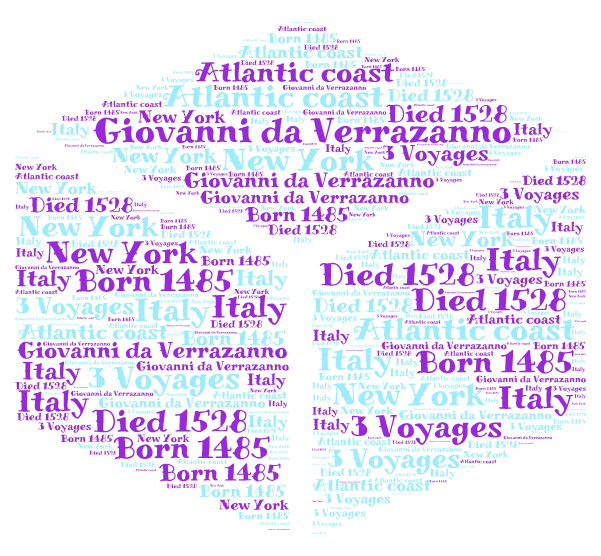 Giovanni Was born 1485 at Greve in Chanti, Italy... where he is from. He died tragically because when he was exploring on an island with some of his crew he and his crew got killed and eaten by the natives on that island. The Verrazzano Narrows bridge was named after Giovanni because he discovered the New York Harbor. 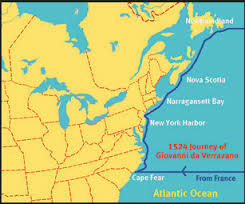 Giovanni charted the Atlantic coast of North America between the Carolinas in Newfoundland, Including the New York Harbor in 1524. Giovanni had a remarkable life and deserves to be respected. He has explored new and cool things but he had an unfortunate ending. He is a hero.